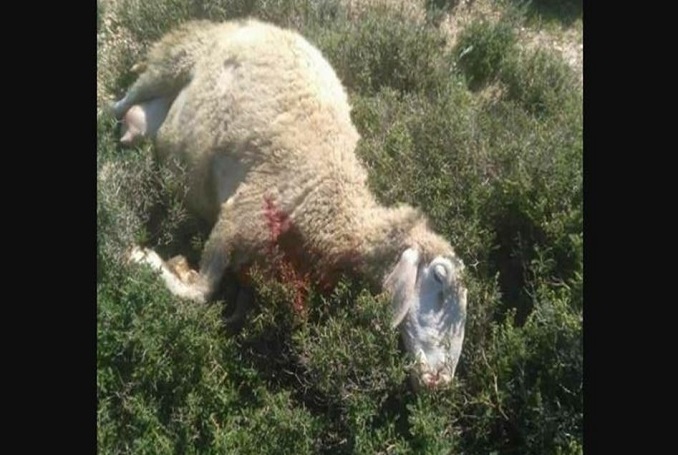 Israeli settlers on Wednesday attacked a Palestinian shepherd and then brutally slaughtered ten of his sheep near Nablus. 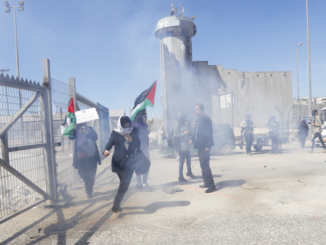 The Palestinian official of settlement in the northern West Bank, Ghassan Daghlas, said that a group of 15 settlers of Yitzhar nearby illegal settlement attacked a Palestinian farmer, Thafer Rayyan, while herding in the northern skirts of the town and assaulted him violently. 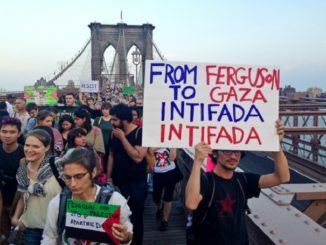 Like the settlers of North America killed the buffalo, so too the Israeli settlers kill the sheep of Palestinians…. Throughout the years, Israeli settlers have carried out attacks on farmers, shepherds, their lands and livestock. They must be ‘terrorist’ sheep; likewise the olive groves.